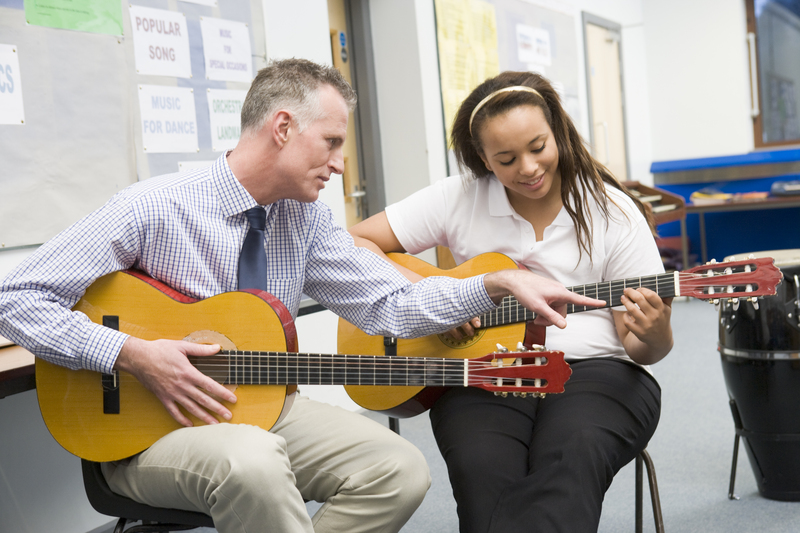 Welcome to the South Gloucestershire Music Hub, where we offer a wealth of inspirational music-making activities to children and young people throughout South Gloucestershire and beyond. We are supported by Arts Council England, and as a grant funded music hub we are the preferred provider of music opportunities in the local authority, where we work in partnership with leading professional music organisations to deliver a range of music opportunities. 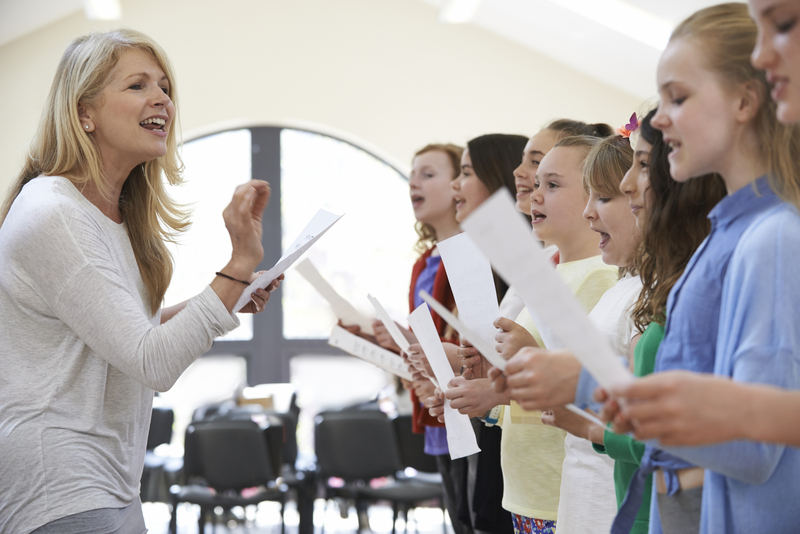 We have an experienced team of over fifty staff teaching across a broad range of instruments and the voice, and we provide high quality music education and music opportunities to over 4,000 children and young people each week. 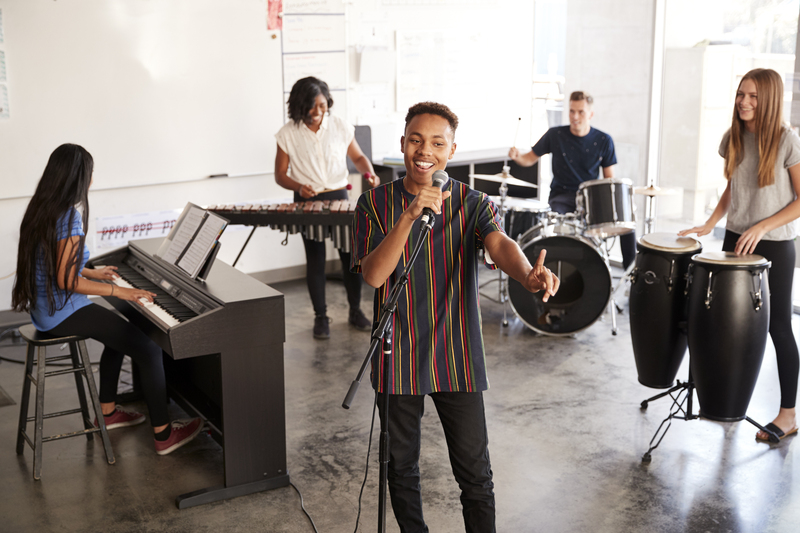 Our services include instrumental and vocal lessons in schools, three music centres which support orchestras, bands, guitar and ukulele ensembles, three flute ensembles and a range of opportunities for singers. 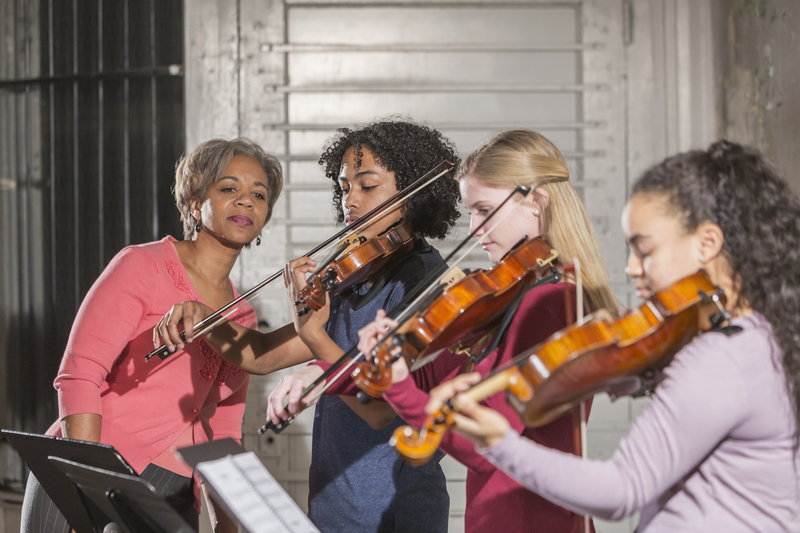 Your child could join one of our bands or orchestras after only 10 lessons!